S3sector provides a revolutionary solution to extracting information from a full-field model. This innovative and powerful software tool builds sector models in minutes rather than the weeks needed for a manual conversion. S3sector provides full support for creating Eclipse and UTCHEM sector models and this will be followed by support for Nexus, IMEX, GEM and STARS. 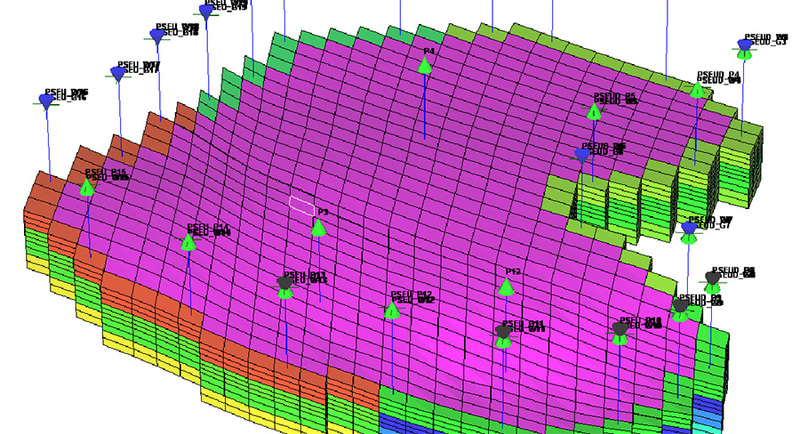 Single or multiple wells can be selected quickly and new sector models can be built in minutes. S3sector automatically maps the data from one simulator onto the format required for the sector model. Corner-point geometry can be converted to block-centred geometry, with additional refinement added to model fine-scale effects. 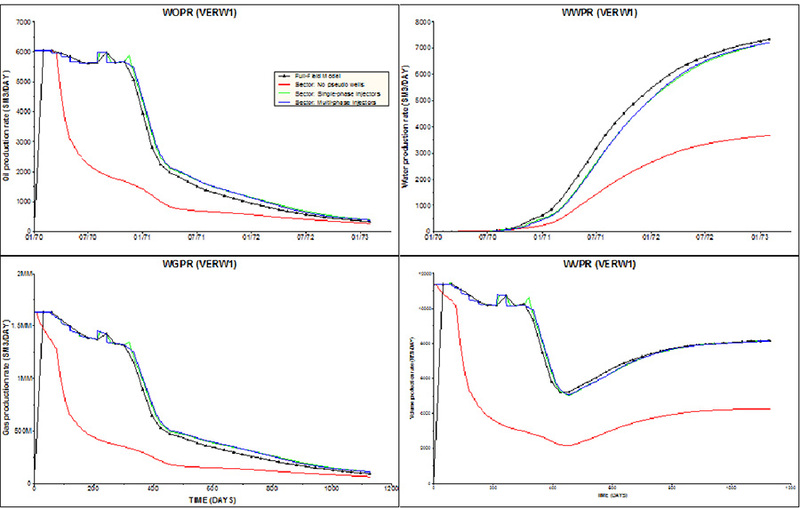 EOR models or UTCHEM can be built quickly and easily, saving weeks of painstaking manual work. The evaluation of the EOR processes has never been easier.